It's your hobby, now it's time to protect it. 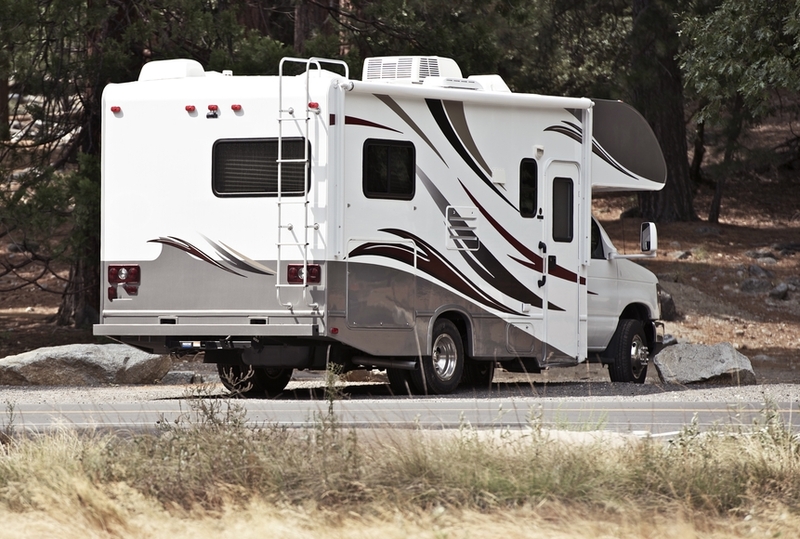 For owners of a recreational vehicle, Gene Reed Insurance Agency offers packages for you. Whether you own something that’s functional, something that's for a special project, or if it's something you enjoy doing in your leisure time, we’ll work to keep you protected, no matter where you are or what may happen. Camp, boat, live, or play, and do it all with the peace of mind that you deserve. After all, insuring you is our hobby.